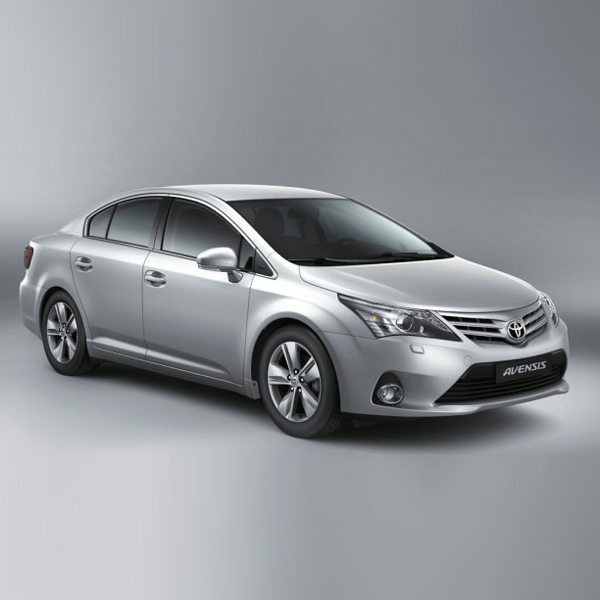 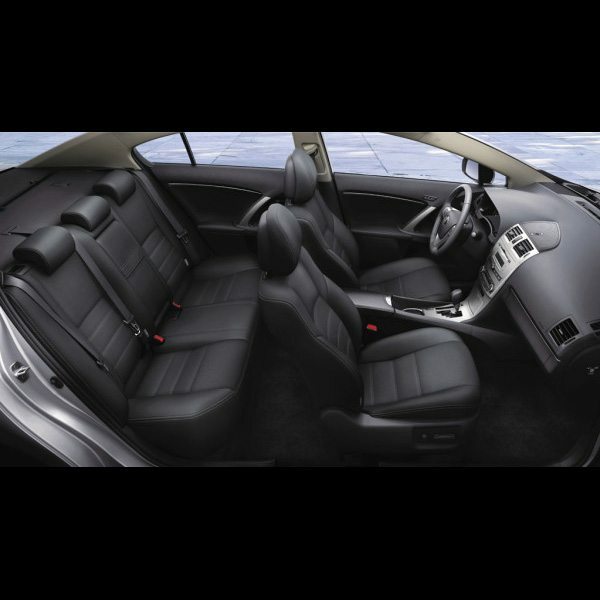 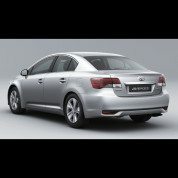 Just one look at the all new Toyota Avensis from Globe Motors says premium quality. 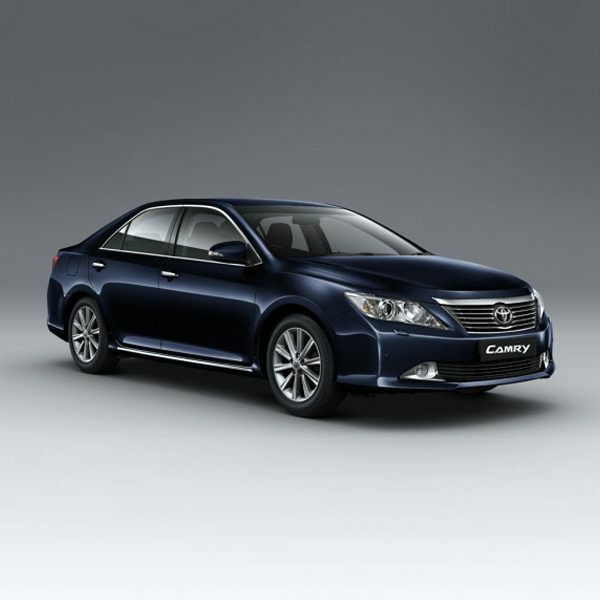 Elegant aerodynamics create a compelling aesthetic, while refined interior finishes establish a distinct sense of luxury. 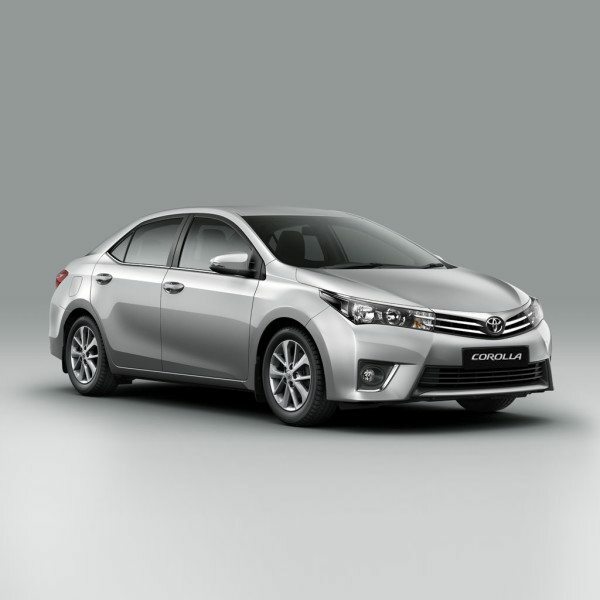 Intelligent technologies, intuitive controls and a choice of powertrains make driving a truly rewarding experience. 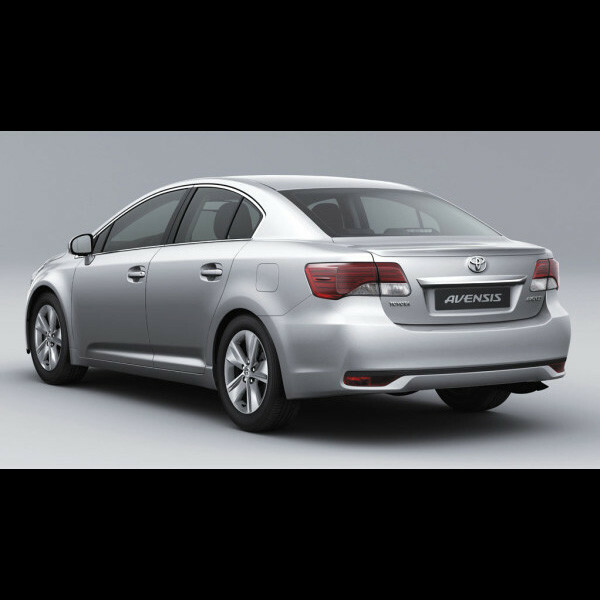 Buy Toyota Avensis in Nigeria buy from Globe Motors, Authorised Toyota Nigeria Limited Dealer. Looking to buy a brand new Toyota Avensis today for the best deal?